The following menu offers details about the entire District 3 space. Built in 1921, the former warehouse is a 22,000-square-foot blank canvas. Designers retained the historic brick, high ceilings and polished concrete floors, melding raw glamour with styles ranging from art nouveau to industrial. 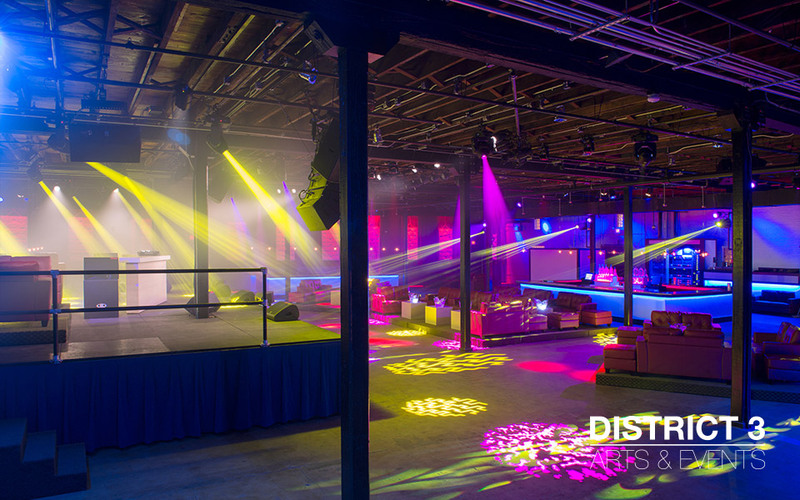 This iconic warehouse is a perfect fit for customizable event venue. 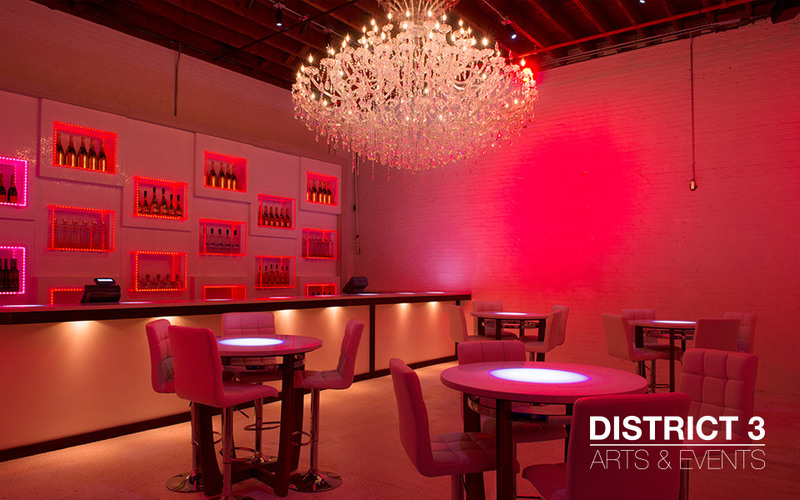 From weddings to concerts to fashion shows, our downtown Tampa event venue can meet any needs that you may have. 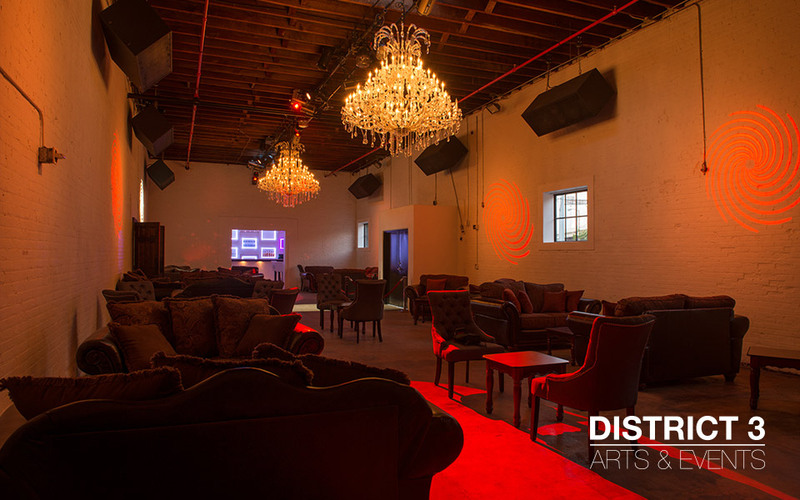 From large-scale concerts, galas and corporate functions to intimate receptions and photo shoots, District 3 has the ideal venue.